This knife crafted by the famous Swiss cutlery manufacturer is made from the highest quality materials. 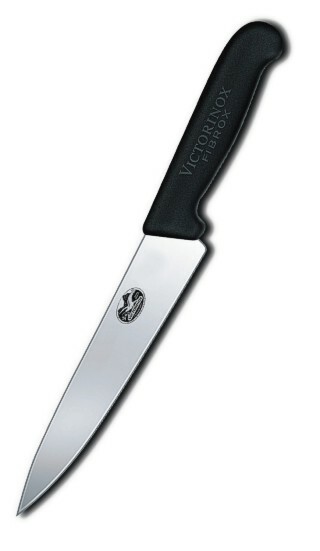 Lightweight and razor sharp this knife will give you many years of continuous use. The curved blade is 28cm long (11 inches approx).